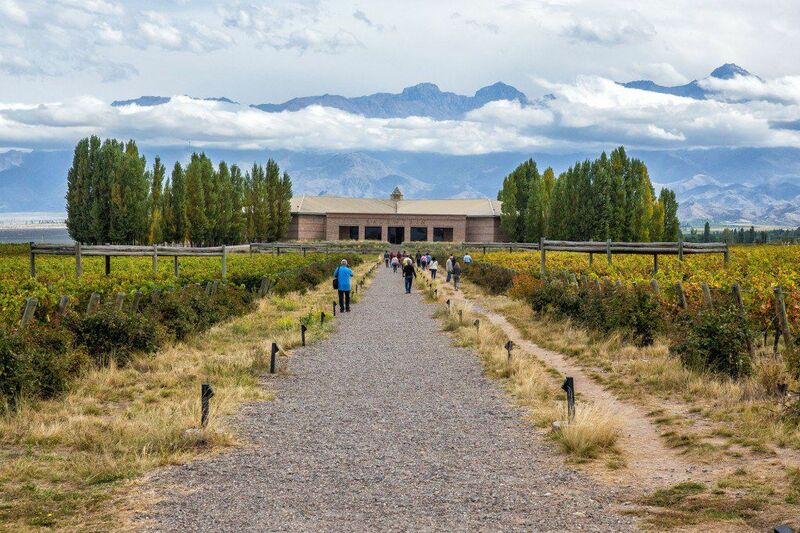 Mendoza, Argentina is famous for its production of Malbec wine. 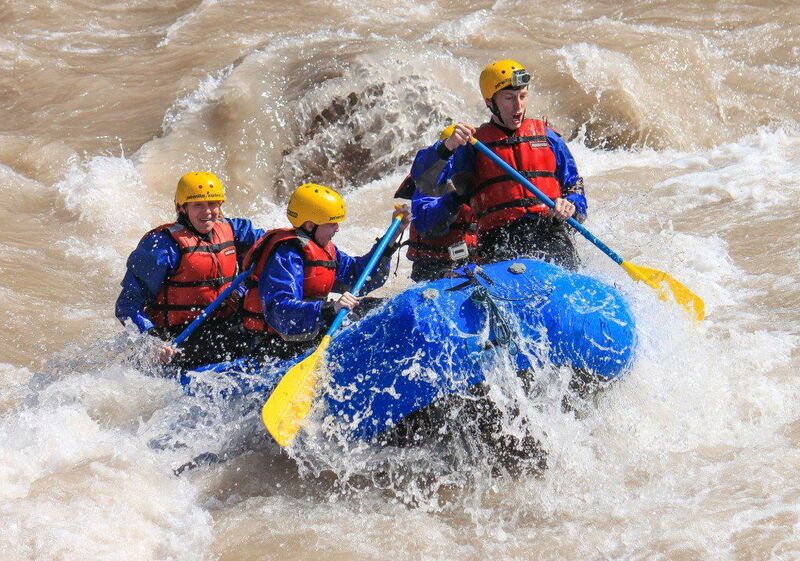 What most people do not know is that Mendoza, Argentina is also an excellent destination for adventure sports enthusiasts. 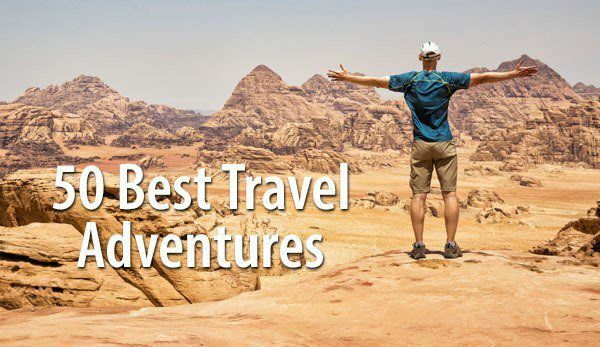 Rock climbing, white water rafting, horseback riding, parasailing, and trekking in the Andes are just a few of the activities to keep visitors busy in between wine tastings. 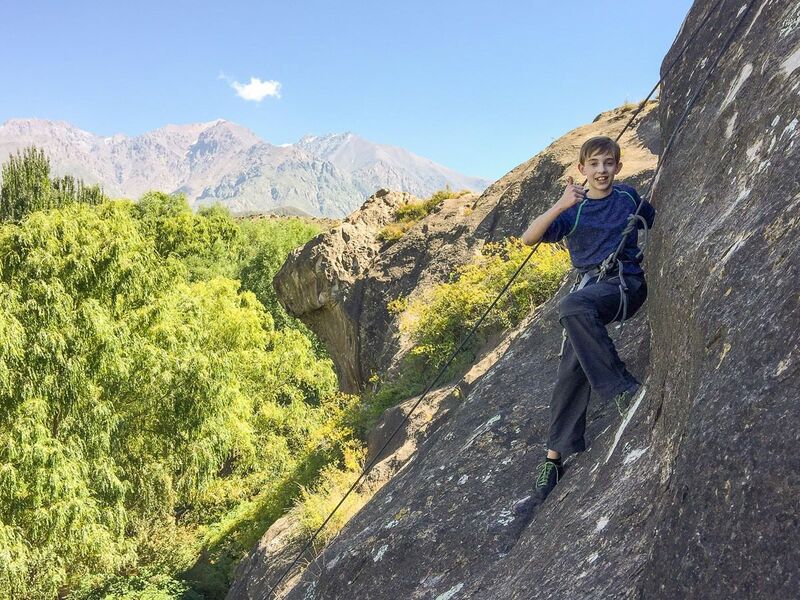 We spent a day rock climbing in Mendoza with Andes Vertical, the premiere rock climbing and mountaineering tour company in the area. This was one of the highlights of our trip to South America. 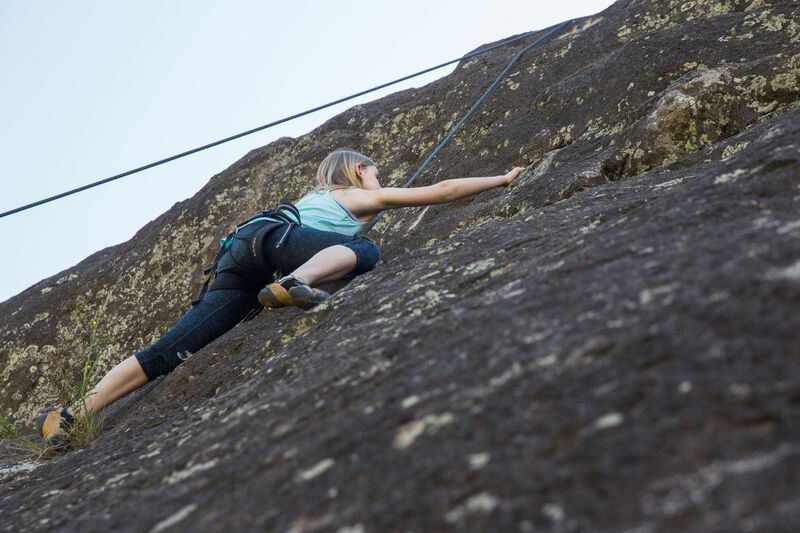 Andes Vertical offers several different climbing options, from a full day on the wall for beginners to multi-pitch climbing in Arenales and even a night sleeping in tents dangling from the rock wall. All of these sounded awesome but we are still beginners. 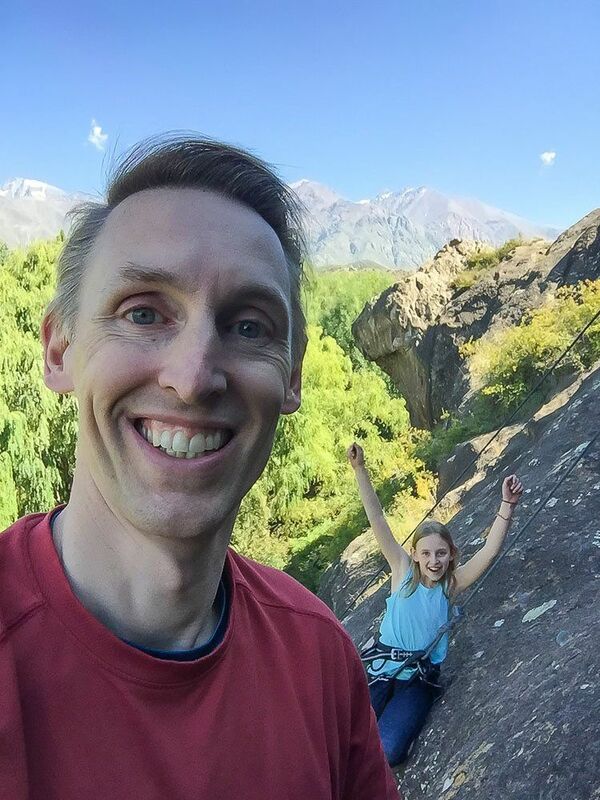 We opted for rock climbing near Mendoza, a spot better fit for those with limited experience like ourselves. Our guide today was Frederico, a man from Spain who has years of climbing experience. Frederico was very friendly and easy to talk to and in no time at all felt like we were climbing with an old friend. Frederico picked us up at our hotel at 8 am and drove us one hour away to El Salto, an area in the foothills of the Andes. The mountains are gorgeous here and the drive was stunning. In the shade of a small forest of trees, we put on our gear and Frederico gave us a refresher course on knot tying and belaying. 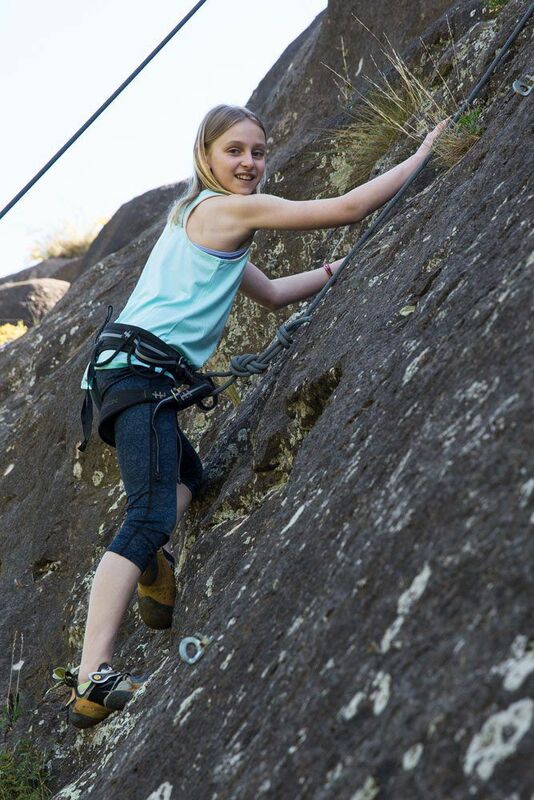 Kara, who has been taking climbing lessons for three months, helped out her parents and brother as well. 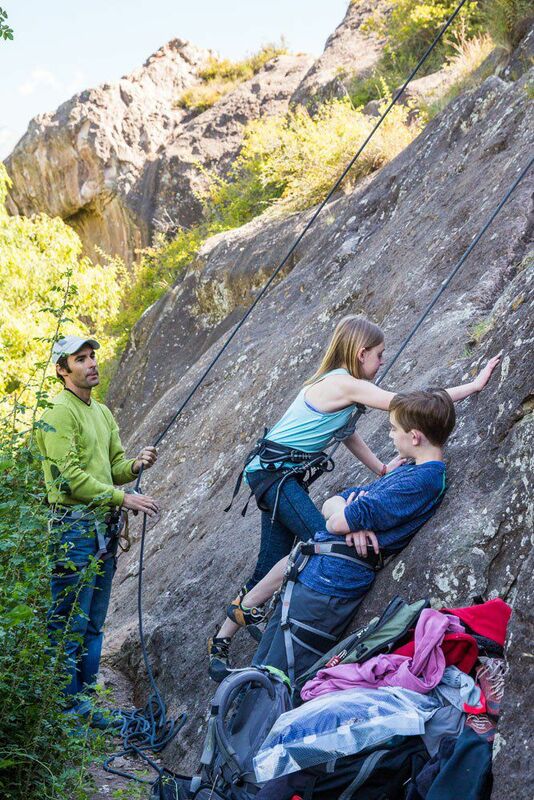 This rock climbing spot was perfect for our family since we are still newbies to the sport. We have climbed one time before, in Krabi, Thailand, another excellent destination for rock climbers of all abilities. 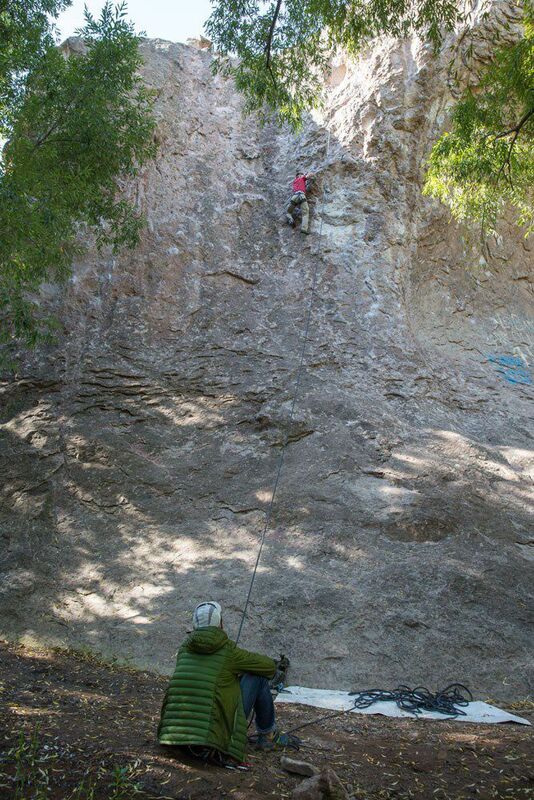 Here in El Salto, we could climb a huge slab of rock, smooth with very few hand holds but not very steep, perfect to warm up and get comfortable on the wall again. From the top of the wall the views out to the mountains were beautiful. As we got more comfortable, Frederico would move us to the more difficult sections of the wall. We ended the day at my favorite spot, a huge rock wall that was much more challenging but also more rewarding once we made it to the top. Kara has really learned a lot during her lessons and it was awesome watching her scurry up these walls. But even she had a hard time on the last section. It was amazing watching Frederico climb these sections with ease. He really made it look easy. Then, when it was our turn, we were much slower and much less elegant. Frederico’s commands were awesome and without his directions I never would have made it to the top of that last section. We climbed from 9:30 am to 4 pm, a long but very fun day that left all four of us exhausted. For Kara, this was the highlight of our trip to South America. 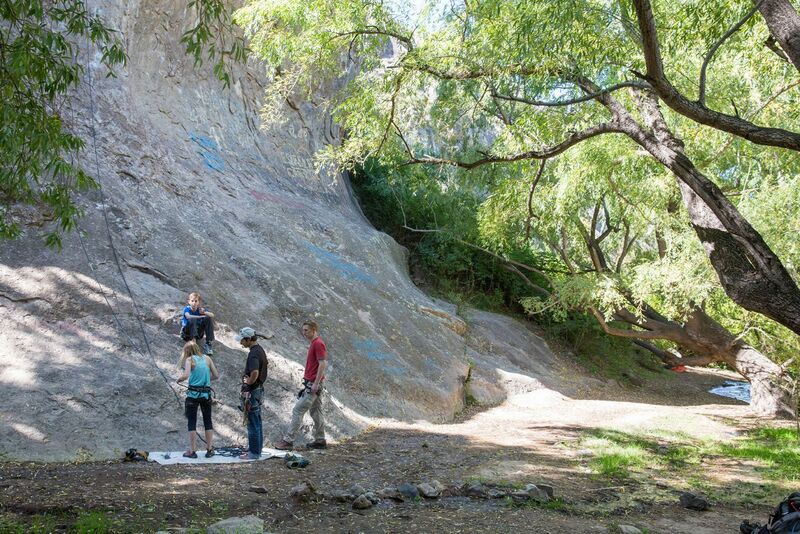 Looking to add another awesome rock climbing experience to your bucket list? Check out Svolvaergeita in the Lofoten Islands, Norway. It’s awesome!! 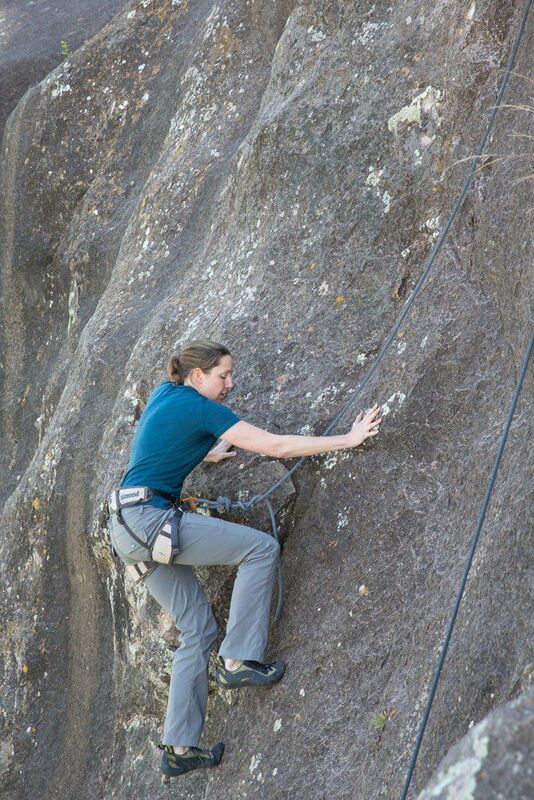 Andes Vertical offers multiple rock climbing options. 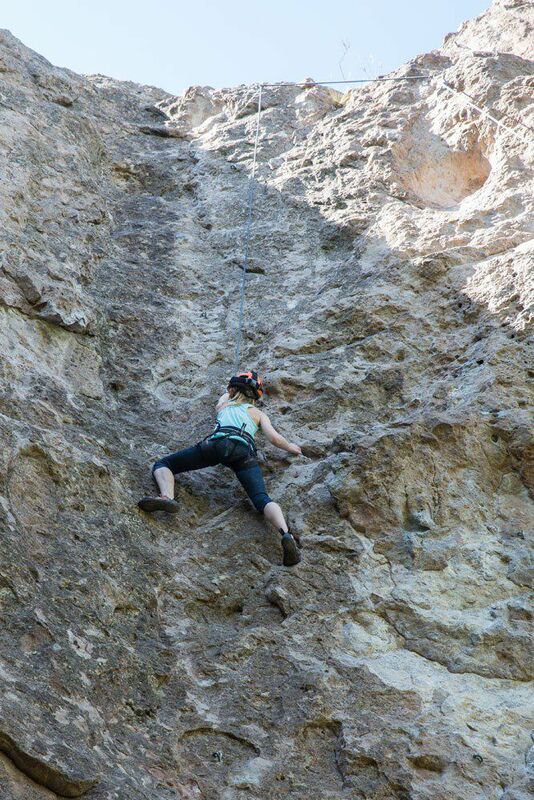 For beginners, climbing at El Salto was perfect. For those with more experience, taking the trip to Arenales, two hours away from Mendoza by car, is supposed to be phenomenal. 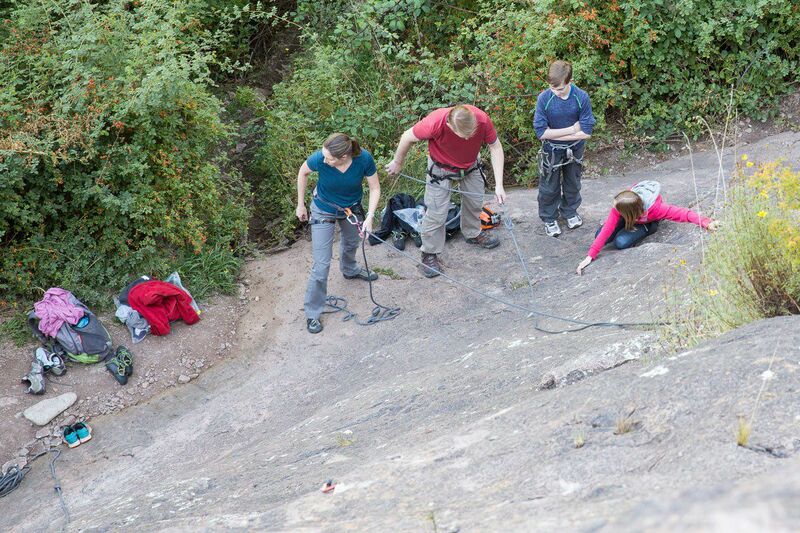 Here you can do multi-pitch climbing, which is now on our bucket list of activities to do in the future. 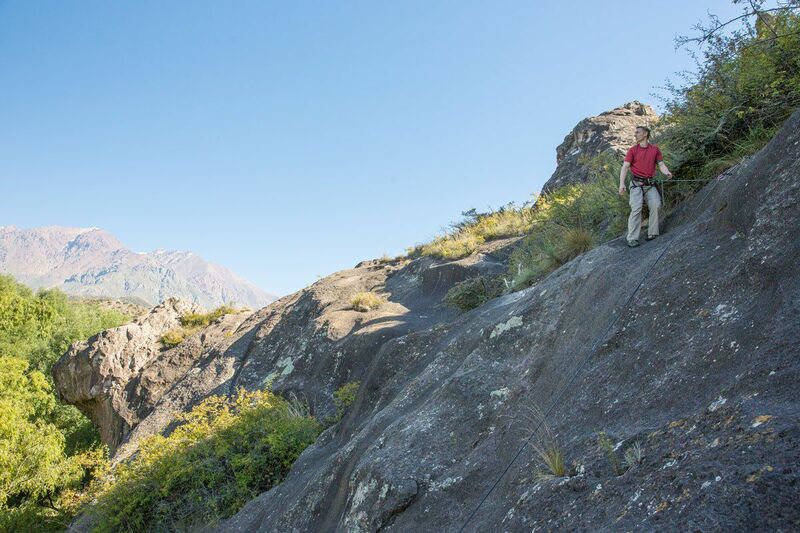 Andes Vertical also offers horseback riding, mountain biking, white water rafting, and hikes with a guide in the area. 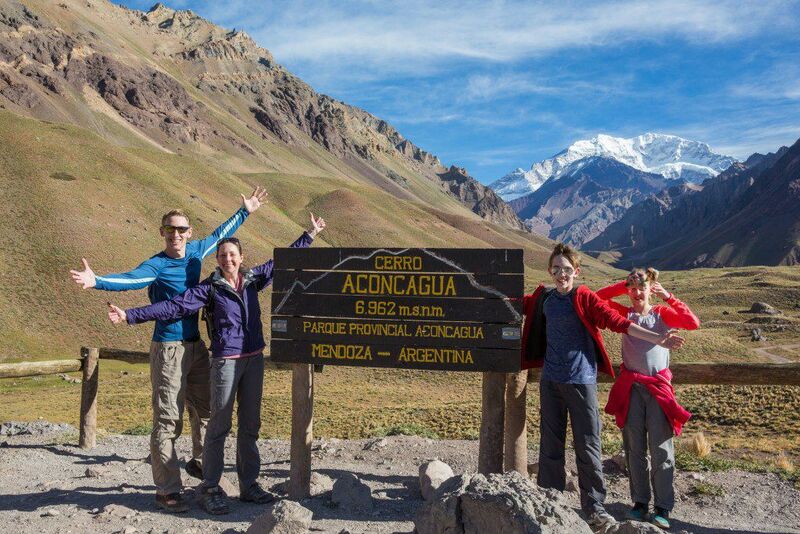 Considering doing the 18 day trek to the summit of Mt Aconcagua? Andes Vertical can take you there. 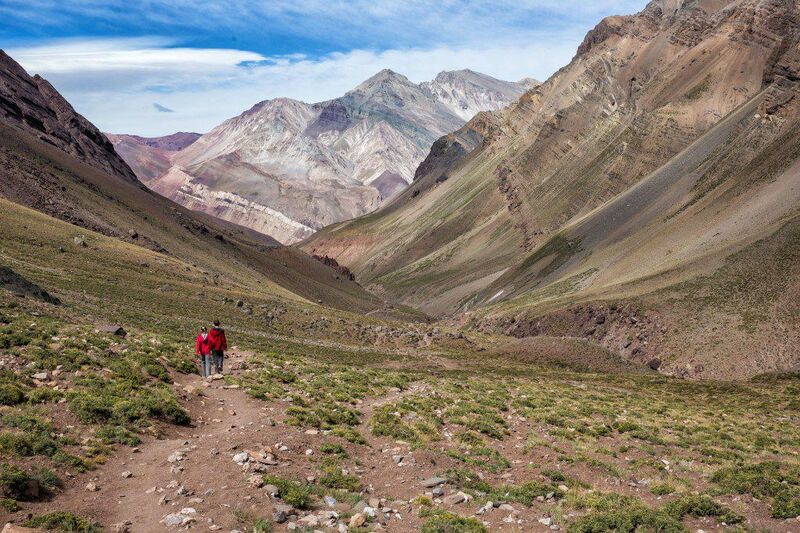 They offer multi-day trekking in the Andes with a variety of options. 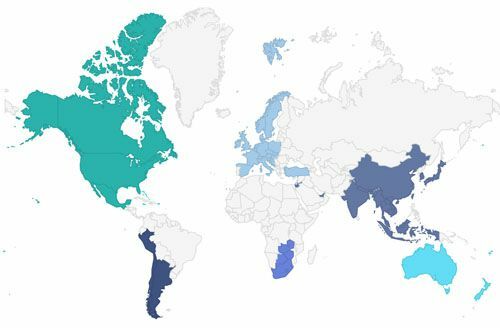 Visit the Andes Vertical website for more information on their services. 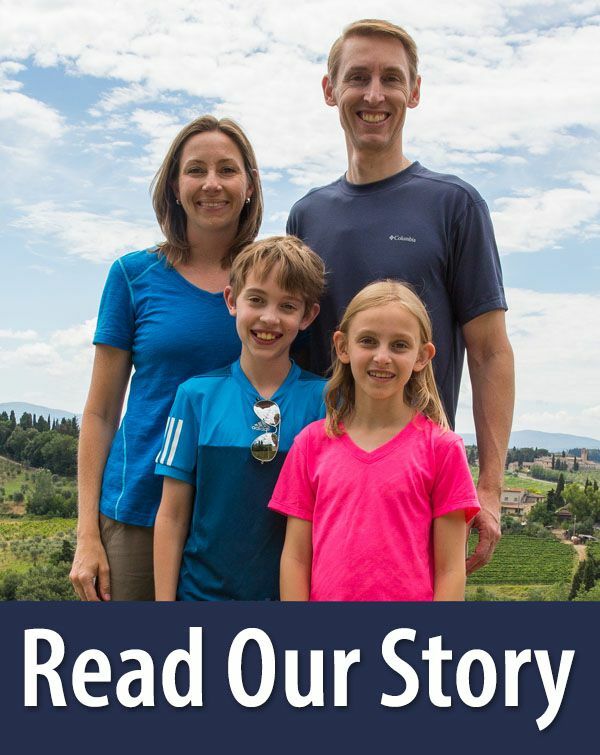 We had an awesome experience with Andes Vertical. Rosa was very responsive by email when we were planning our trip. Frederico was wonderful. 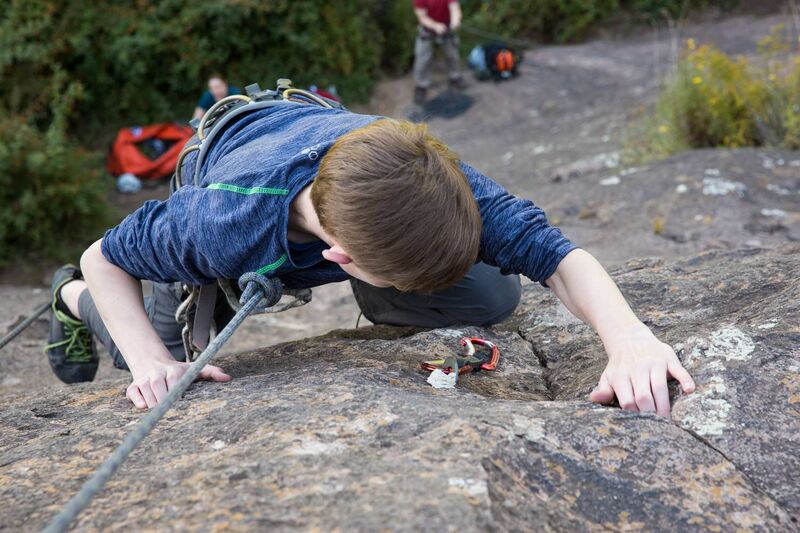 We learned a lot about rock climbing, he kept it fun for our entire family, and we felt like we made a friend in the process. Thank you, Frederico!! 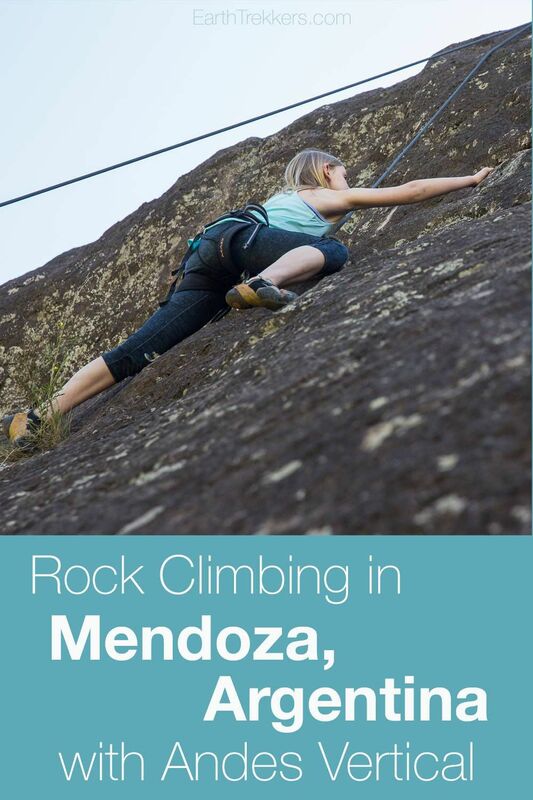 If you are planning to go rock climbing in Mendoza, look no farther than Andes Vertical. They also get rave reviews on their guided hikes on Trip Advisor. We stayed at El Encuentro en Chacras de Coria in Chacras de Coria, Mendoza. This small, boutique hotel has a great location just outside of the main bustle of Mendoza. 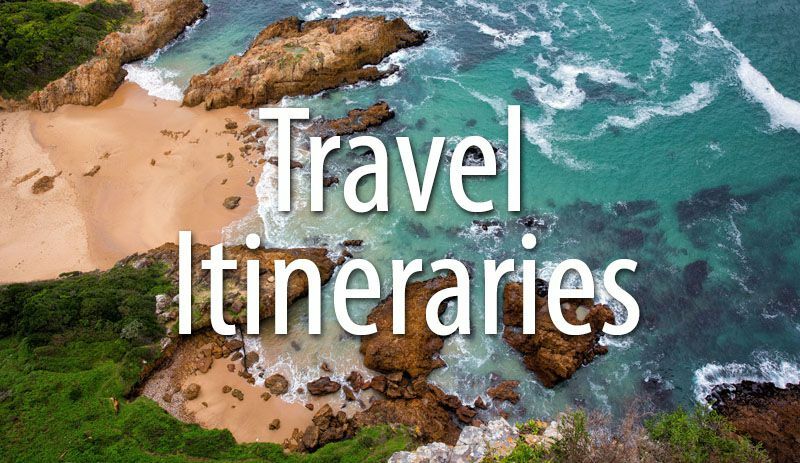 The staff is extremely helpful and can assist you with scheduling wine tours and activities. If you do not get enough wine during your tours and five course meals, the hotel has a wine cellar and a fantastic common area to relax in at the end of the day. 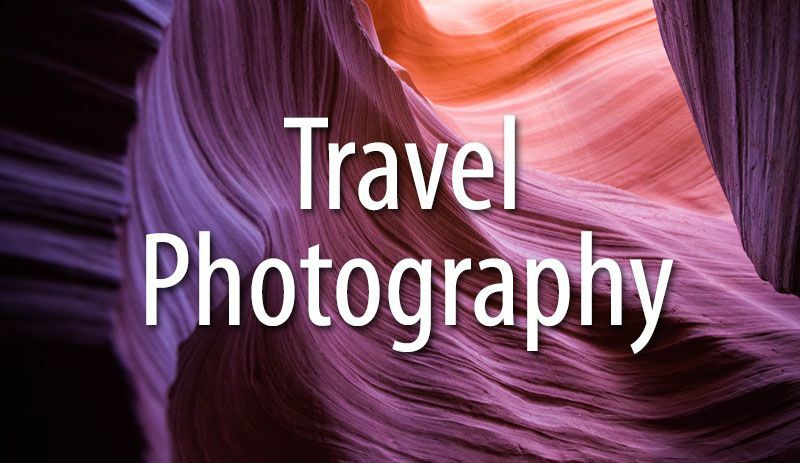 Mendoza Itinerary: How Much Time Should You Spend Here? 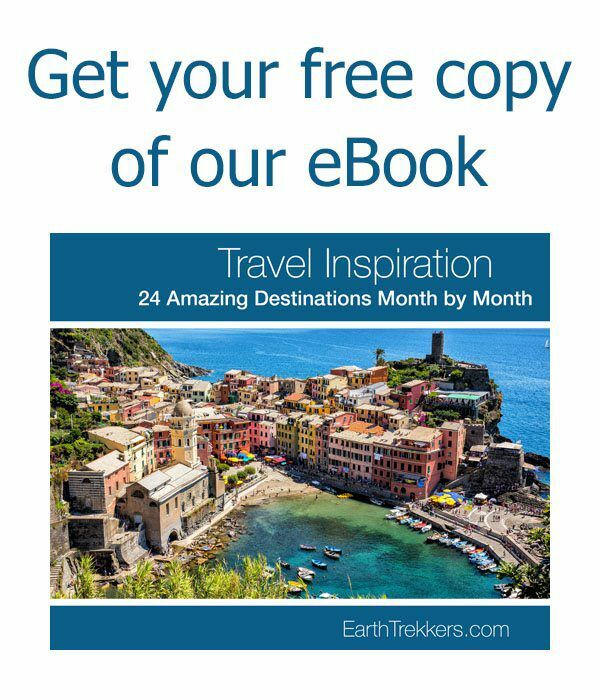 Planning a trip to Argentina? 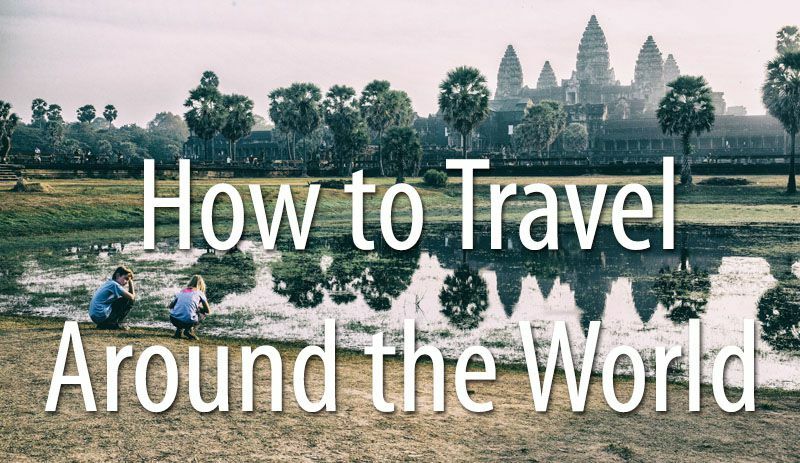 Read all of our articles in our Argentina Destination Guide.